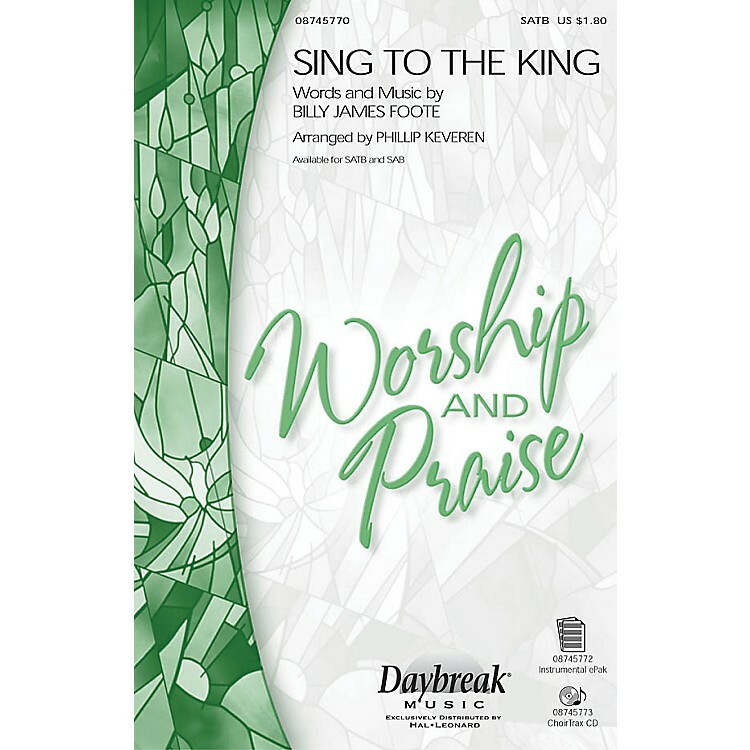 The popular praise song by Billy James Foote with its driving accompaniment and syncopated rhythms combine to create a masterful tool for praise and worship. May be performed by a worship choir and praise team. the words share a powerful proclamation of faith with Let us sing declaring we belong to Jesus; and He's all we need.